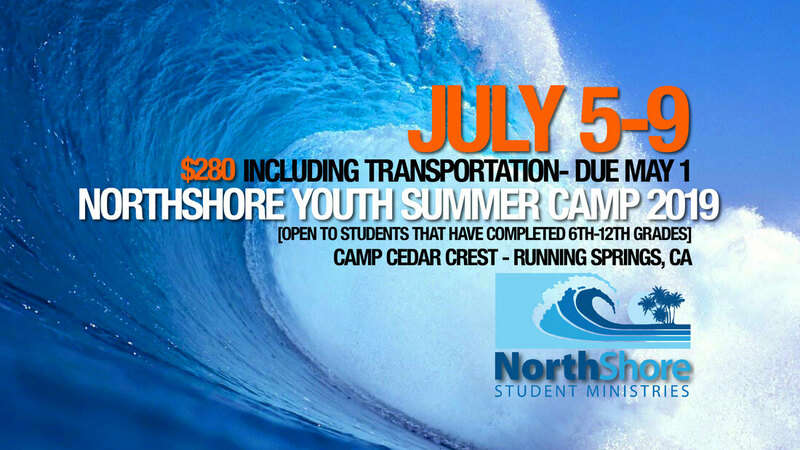 Please click below to pay pay your camp fee. ​Then, DOWNLOAD, COMPLETE, SIGN + RETURN the applicable forms to Joanna McAdam by MAY 1! THE REGISTRATION + MEDICAL RELEASE FORMS ABOVE ARE MANDATORY. THE PAINTBALL FORM ABOVE IS OPTIONAL... UNLESS YOUR STUDENT WISHES TO PLAY PAINTBALL... THEN IT IS MANDATORY. STUDENTS WHO DO NOT PRESENT A PARENT/GUARDIAN SIGNED FORM MAY NOT PARTICIPATE. THE PACKING LIST ABOVE IS FOR YOUR INFORMATION + CONVENIENCE. THIS FORM IS NOT MANDITORY.